This is also a record addition in the mutual fund industrys assest under management (AUM). 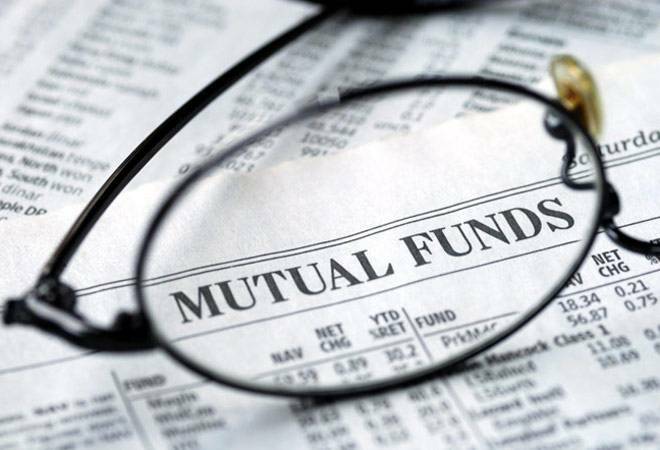 Mutual funds industry saw its assets under management jump to nearly Rs 17 lakh crore in 2016, adding more than Rs 3.5 lakh crore to the kitty mainly on the back of increased interest from retail investors and aggressive buying of stocks. The total AUM of all 43 active fund houses put together soared by Rs 3.52 lakh crore, or over 26 per cent, to a record Rs 16.93 lakh crore at the end of December 2016 from Rs 13.41 lakh crore in December-end 2015. This was the fourth consecutive yearly rise in the industry AUM. "As more and more money enters the banking system, we see a clear surge in investments within capital markets, especially MF and debt instruments. We are quite confident of the MF industry touching Rs 20 lakh crore sooner than expected," Reliance MF CEO Sundeep Sikka said. The previous all-time high was in November 2016, when the asset base of the industry swelled at Rs 16.5 lakh crore. Fund houses are also upbeat on the industry performance in the new year while expecting investment from new investors to fuel the growth of the sector. Besides, demonetisation of high-value currency notes could have a positive impact, with the industry betting big on conversion of cash assets into financial investments, experts noted. In absolute terms, Reliance MF recorded the highest increase of Rs 12,700 crore. "The equity market has overall been more volatile in 2016 than 2015 with a lot more negative sentiment. The AUM increase can be attributed more to investors staying invested and new investors coming in. Also, investors may have seen volatility as a positive to average out costs," said Srikanth Meenakshi, COO at FundsIndia.Com, an investment portal for MFs. "The inflow in equity and equity-oriented schemes and the rise in number of investor accounts also helped in increasing the assets base in 2016. Further, retail investors also appear to have become savvier, using liquid schemes to either earn higher returns or run systematic transfer plans into equity funds to average costs," he added. Among the top five players, ICICI Prudential MF led the pack with asset base of Rs 2,27,989 crore (excluding Fund of Funds) followed by HDFC MF (2,21,825 crore), Reliance MF (Rs 1,95,845 crore), Birla Sun Life MF (Rs 1,80,808 crore) and SBI MF (Rs 1,40,997 crore). In terms of yearly rise in AUM, SBI MF saw maximum growth of 41 per cent in asset base, followed by ICICI Prudential MF (32.43 per cent), Birla Sun Life MF (32.4 per cent), Reliance MF (24.78 per cent) and HDFC MF (24.36 per cent). A mutual fund pools the assets of its investors and invests the money on behalf of them. It provides diverse investment instruments like stocks and bonds without requiring investors to make separate purchases and trades.